The Racing Point Formula 1 team must be wary of the "perils" of its improved backing or risk losing what made it so potent as Force India, says Otmar Szafnauer. 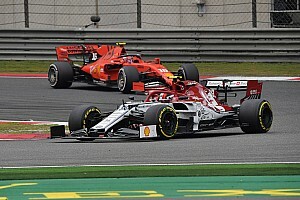 Racing Point was granted an F1 entry from last year's Belgian Grand Prix as the Lawrence Stroll consortium-led reincarnation of Force India, which had fallen into administration. 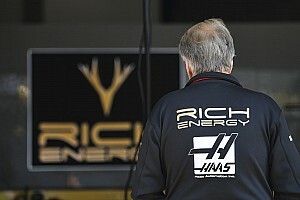 While the team's financial problems left it one full upgrade package behind schedule, backing from the owners did become reality in time to help its 2018 campaign and prepare for 2019. Team principal Szafnauer told Motorsport.com that the team would need to be "consciously aware of the perils" that come with stronger financial power, after it carved out a reputation as F1's best bang-for-its-buck team as Force India. "One thing we do well is that we're an efficient team, efficiency, just means for the input that we have, we get greater output," he said. "It's that simple. "Now the inputs are greater, and the output may not be proportionally greater, that's a risk. "So I always tell people, even though we're going to have the financial resources, we can't lose our efficiency, that efficiency has to stay the same. "If that efficiency stays the same, and the inputs are higher, then the output will be tremendously higher. "We have to make sure we don't lose that efficiency, and it's easy to do when you don't have loads of money. 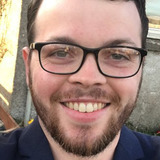 "I've been at places where every development was pursued, and that's wrong too, because if you pursue every development with limited human resources, not financial resources, sometimes you go down wrong paths." 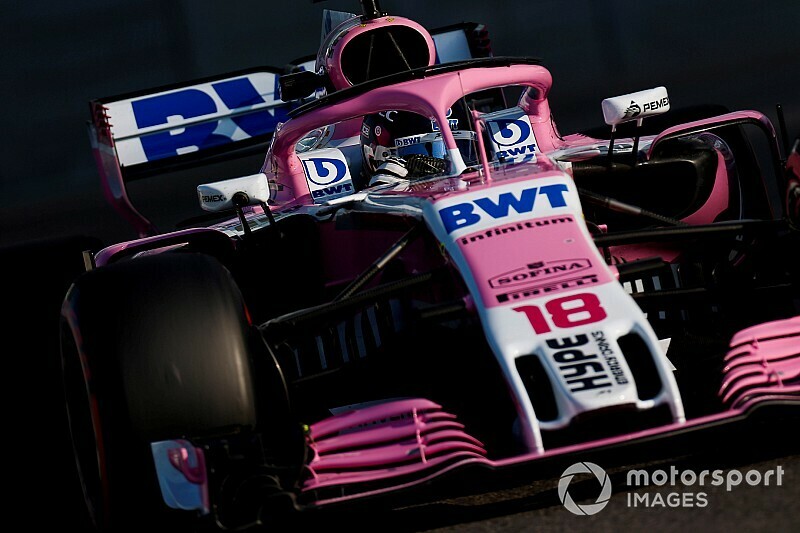 Szafnauer explained that Force India could "never afford to go down all these other paths" as its technical team, led by Andrew Green, designed and produced cars that earned it fourth place in the constructors' championship in 2016 and 2017. That led to decisions being made based on a certainty of the what the team "thought was our best opportunity". "We have to make sure we don't start going all over the place," Szafnauer stressed. "It's not going to be an easy thing. But if you're consciously aware of the perils, then you can always bring things back and make sure we maintain them." 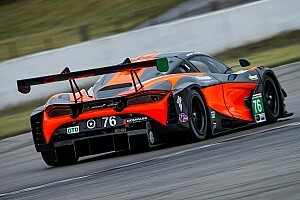 The team's backing is expected to have more of an impact beyond 2019, given design for this year's car started before the new identity and ownership became a reality and a recruitment drive will take place to bolster its human resources. 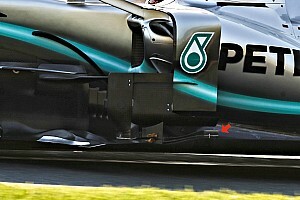 However, Szafnauer said it will already start in a stronger place after beginning the 2018 season having to repeatedly delay upgrades. "We couldn't realise performance upgrades even though we did the learning," he said. "That will now happen. Come Australia, we will have our race car as we designed and developed it, not racing the launch car. "That in itself will help us without even having to explore other avenues."